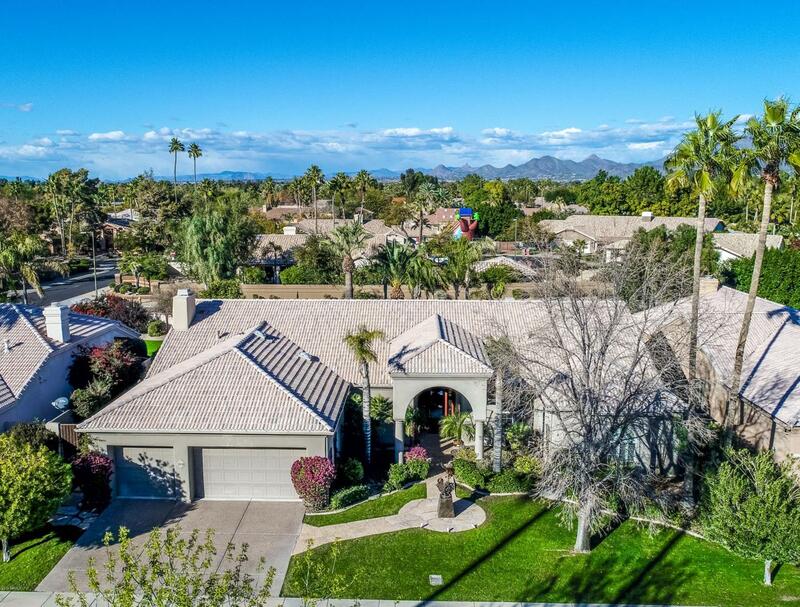 Welcome to Cabo Del Rio, a beautiful community nestled into the Cactus Corridor. An incredible location with serene surroundings!From the moment you enter this impressive, home you'll feel it's magnificence with open floor plan. The layout is perfect for entertaining, as well as cozy living areas for more intimate family gatherings.Natural light throughout the home, Gas Heat, Gas Cooking and Gas Fire Places.Perfect size backyard with fruit trees, Private Pool and Hot-Tub. 3-Car Garage with Private Room Workshop. Listing courtesy of Torch Real Estate, Llc.